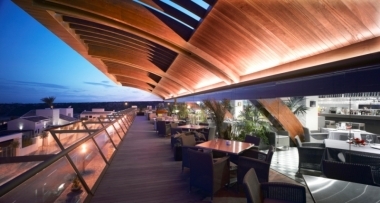 RESTAURANTE LA VISTA , MURCIA, SUCINA. Information, Photos and Reviews. Reataurante La Vista overlooks the Severiano Ballesteros golf course at Club De Golf La Peraleja with views over the Mar Menor. We serve breakfasts, lunches & full A La Carte in the evenings to a very high standard. Closer coffee and handcraft cocktails - Murcia (11.9 miles) - Cafeteria. Artisan cocktail. Jazz. 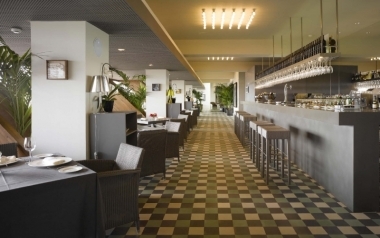 Relaxed atmosphere, ideal for couples and small groups. Nobody has reviewed RESTAURANTE LA VISTA yet, Be the first. You are submitting a booking enquiry. 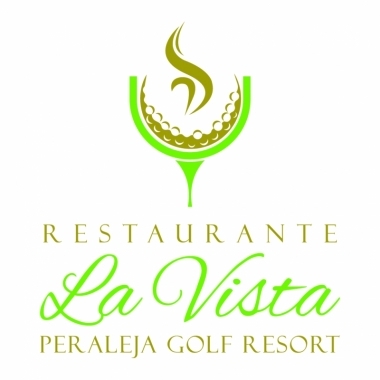 RESTAURANTE LA VISTA will then contact you by email with details of availability and prices.